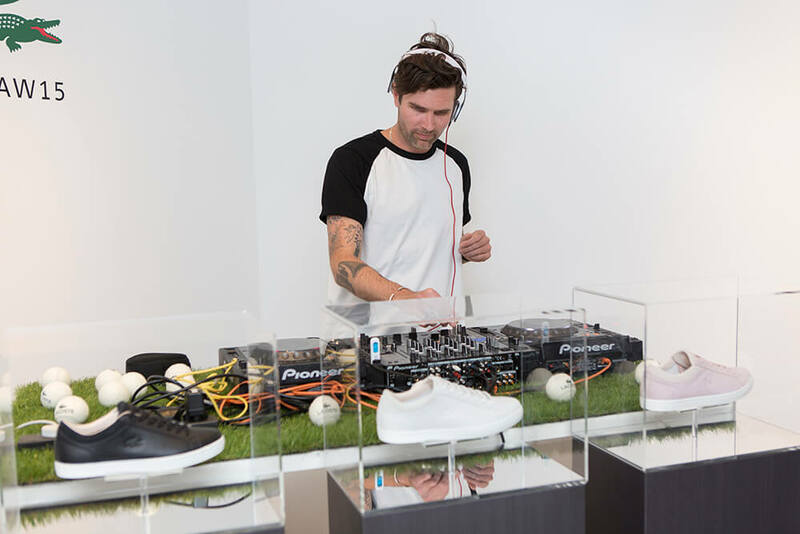 Although we specialise in Weddings – we also offer our DJ services out for a variety of other occasions, including corporate events. 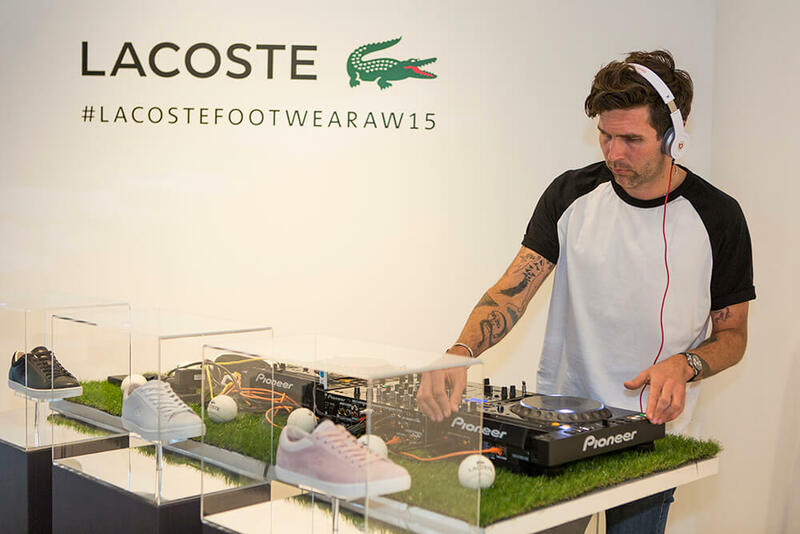 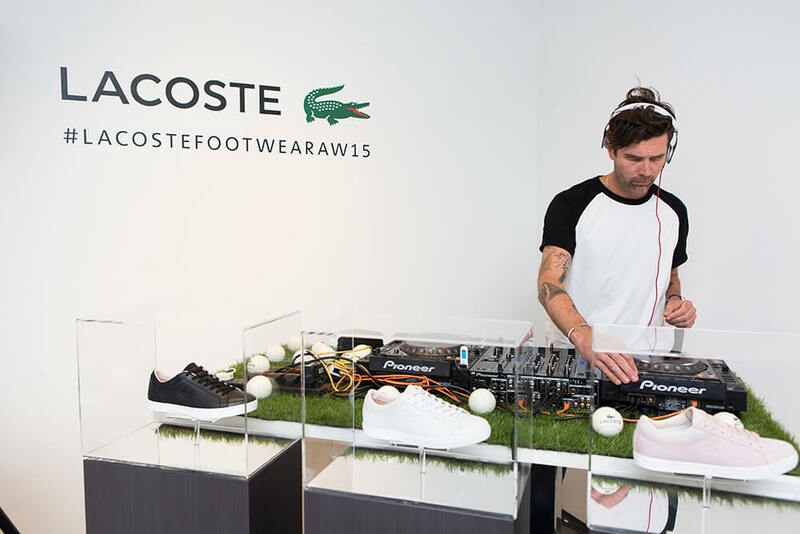 Lacoste recently hired us to spin some tunes for their Product Launch at HUS Gallery, London. 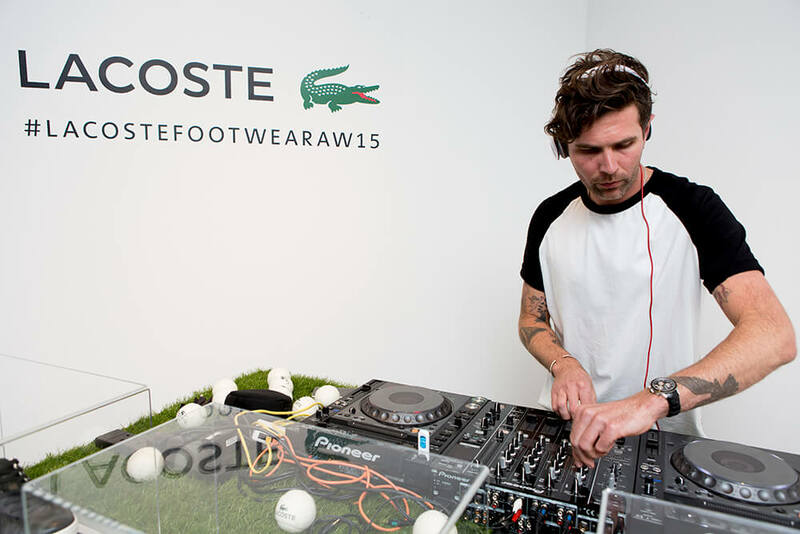 They were after a playlist with a friendly, electronic vibe. 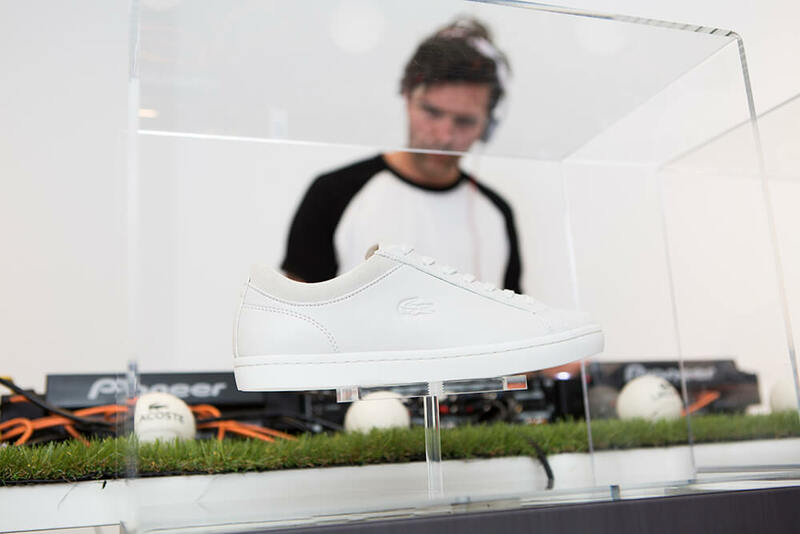 Because the Wedding DJ began playing in bars and clubs across the UK – we were perfectly equipped with plenty of Nu Disco and vocal House tracks to set the right mood for this stylish event.